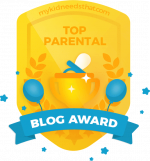 DADaPalooza: The Circuses Are In Town. The Circuses Are In Town. Whoever said that Circus was on its way out hasn't been to Chicago. Right now-- there are a number of circus shows coming up in the next few weeks (and some are ending in the next few weeks, or even next few days. So don't miss them!) And I'm sure I've missed a few as well. It's actually going on right now, and somehow, although I knew about it, it fell off my radar. Despite the closing of the Chicago Contemporary Circus Festival this year, many of the same players put on a different, smaller, more local festival called Moment of Circus. It's sponsored by the Moment Collective, a Chicago-based organization devoted to presenting and promoting interdisciplinary, immersive performing arts. It is an expansive, responsive, inclusive group founded by Courtney Prokopas and Christina Kirts. 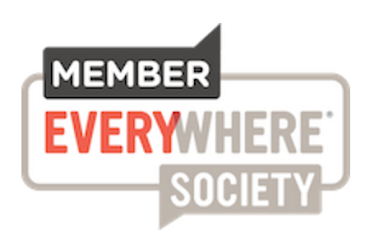 Presently, Moment Collective has members from the circus, dance, moving-image, academia, street art, world music, storytelling, and comedy communities, but is constantly a growing, shifting, morphing bunch - let's make things happen, let's be in the moment. PLEASE NOTE that not all of the shows are kid-appropiate. Please check with the theatre. 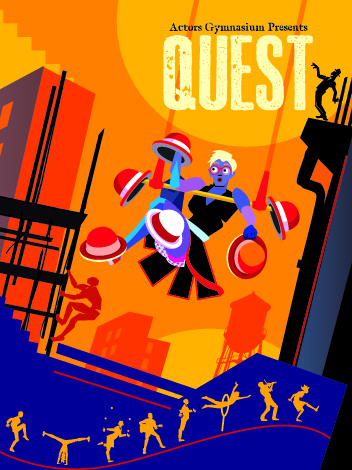 Quest is an original circus-theater production loosely based on Leo Tolstoy’s short story The Three Questions. The protagonist asks three simple (but huge) questions, setting in motion a whirlwind journey to find the answers. Our hero and her sidekicks venture through obstacles, misinformation, slapstick fun, unexpected detours, music and songs, near crises, and amazing feats of partnership in seek of answers. Fun, funny, surprising, action-packed, deeply moving, profoundly existential – something for everyone! Sundays at 3:00 pm through March 19. Based on the book b y acclaimed illustrator Giselle Potter, The Year I Didn’t Go To School: A Homemade Circus is the world premiere of a wonderful autobiographical story about the year Giselle and her family moved to Italy to tour in her parent's puppet company The Mystic Paper Beasts. 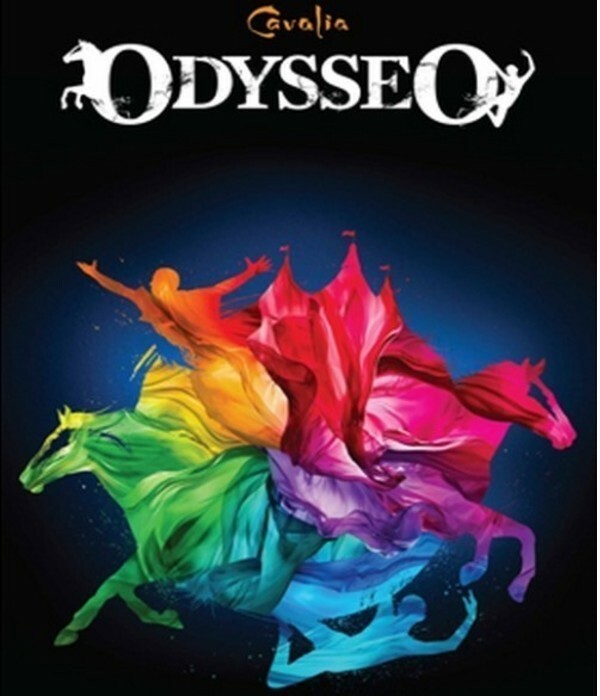 Broadway In Chicago brings us this touring show, a collaboration between the company who created the Illusionists (touring as well) and the company that created the puppets for War Horse. 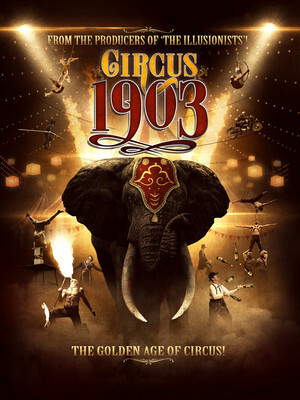 Circus 1903 takes a step back in time to resurrect the Big Top in all its former glory, packing the ring with acrobats, jugglers, clowns and a wondrous, life size puppet of an African Elephant. All of the performers are dressed in the finest retro costumes and presiding over proceedings is a mustachioed ringmaster with a top hat and a mischievous glint in his eye. It is also a feast for the eyes that succeeds in delivering the spectacular with soul. Audiences of all ages are passionately rediscovering the century-old relationship between human and horse. 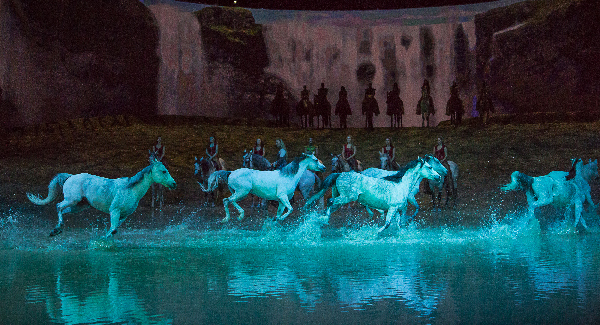 As friends, partners and inseparable performers on stage, 65 horses and 48 artists lead the spectators on a great journey in a world of dreams where, together, they discover some of the planet’s most unforgettable landscapes. 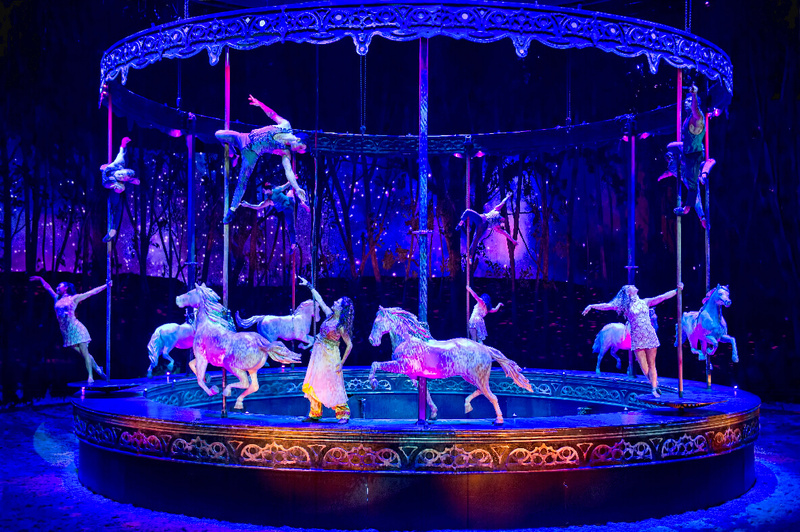 Cirque du Soleil will also make an appearance here starting in June, but I'll have to tackle that another time!